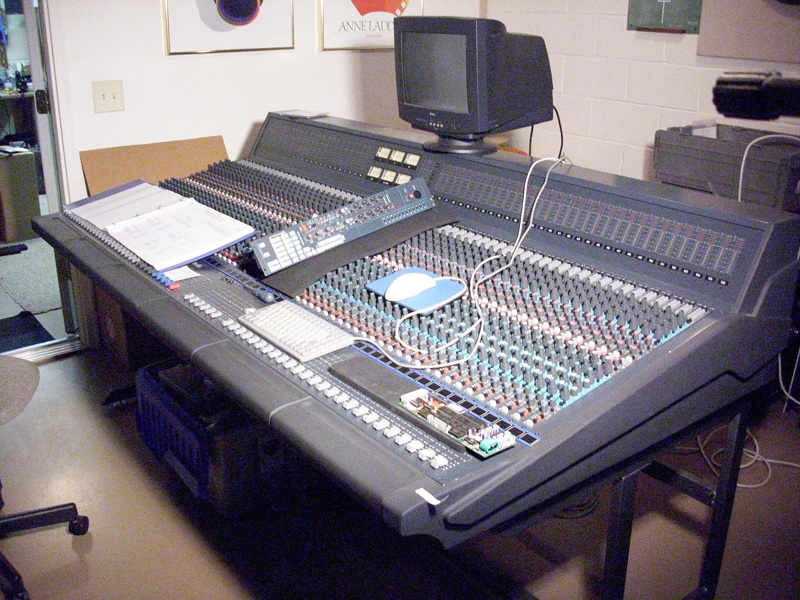 Specializing in large format audio mixing consoles, TAS can repair and refurbish your mixer. 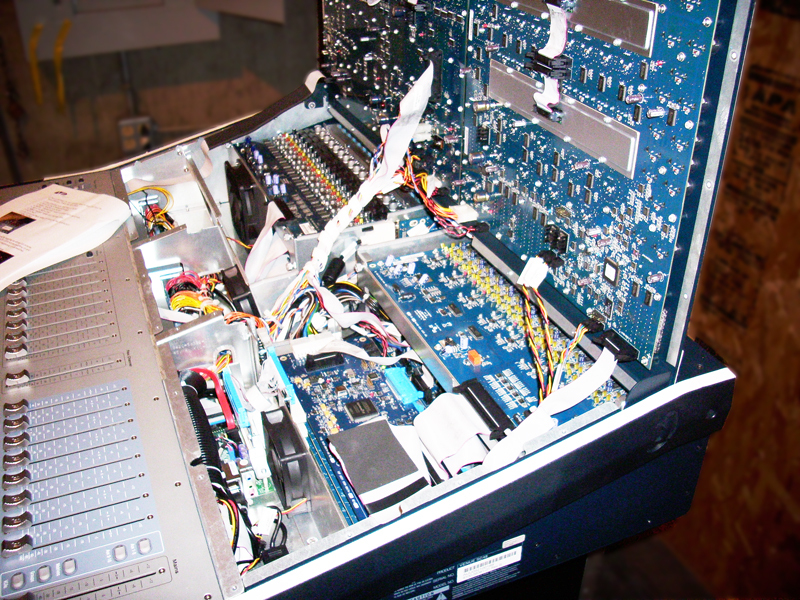 With an extensive background servicing the AMEK product line (including their 9098 rack gear), we can provide parts, service and the knowlege that others cannot. All audio testing is done with Audio Precision test equipment. TAS is also an authorized field services provider for the Avid live product line.